Visa and Mastercard separately announced Thursday they will delay by three years -- to Oct. 1, 2020 -- the mandated date for implementing chip card payments at millions of automated fuel pumps in the U.S. The move comes after years of concerns by merchants about the implementation of chip cards at payment terminals at millions of U.S. store locations. Technology challenges are even more complex for using chip cards at the nation's outdoor fuel pumps when compared to indoor payment terminals in stores. That's partly due to the wide array of weather conditions at outdoor pumps and the network configurations required to connect the pumps to banks that certify the payments. Regulatory challenges were also cited as a factor, including the need for a sufficient supply of chip-compliant software and hardware to make the transition. Randy Vanderhoof, director of the U.S. Payments Forum, which represents a wide array of banks, card companies and retailers, said there are "unique challenges facing the retail petroleum industry in upgrading their outside pay-at-the-pump systems" to chip cards. "Given the migration challenges for implementing [chip cards] in the petroleum environment, Visa's and Mastercard's modification of the ....dates will be beneficial to the retail petroleum industry and the U.S. chip migration." Visa and Mastercard originally mandated that fuel pumps had to be ready to accept chip cards by October 2017, but on Thursday announced an October 2020 deadline. By then, fuel pumps must be equipped to accept chip cards for payments or fuel companies will be liable for payment fraud at the pumps. Until then, liability will be assumed by Visa and Mastercard and the banks that use those cards. In a short statement, Mastercard explained the deadline extension as due to "significant regulatory and implementation challenges," without offering further details. In a more lengthy statement, Visa cited problems with the "complicated infrastructure and specialized technology required for fuel pumps." Visa also said there are "still issues with a sufficient supply of regulatory-compliant [chip-compatible] hardware and software to enable most upgrades by 2017." Visa said that current fraud rates at fuel pumps are relatively low compared to other payment locations, and amount to about 1.3% of all U.S. payment fraud. "Based on the realities of the current issues fuel merchants face and the long-term need for the industry to adopt chip [technology] as a solution for counterfeit fraud, we believe these changes are a balanced and manageable way to ensure a successful migration to chip," Visa concluded. When U.S. retailers were required by payment card companies to move to chip cards by Oct. 1, 2015, in order to avoid assuming liability for fraudulent payments, some of the largest retail chains were prepared but many smaller retailers were not. 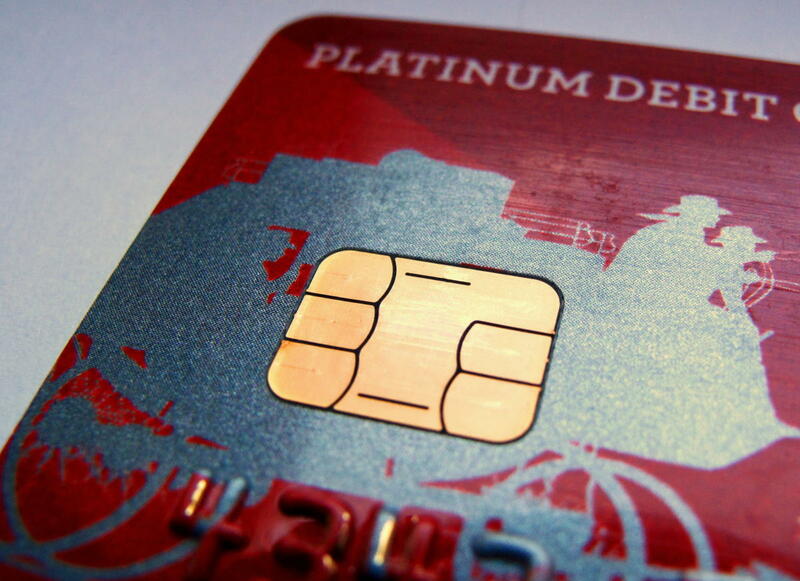 Retailers complained of a backlog in the certification of the equipment and software needed to make a full transition to support chip cards, and lawsuits have resulted. Visa said in its statement Thursday that 1.7 million merchants in the U.S. now accept chip cards, representing about one-third of all stores. There has been a 43% reduction in counterfeit fraud at chip-enabled merchants, Visa said.